Parenthood is a special experience. Unfortunately, not every couple that wants to have a baby is able to conceive naturally. For them, adoption is one solution. Yet there’s not always the assurance that things will work out. 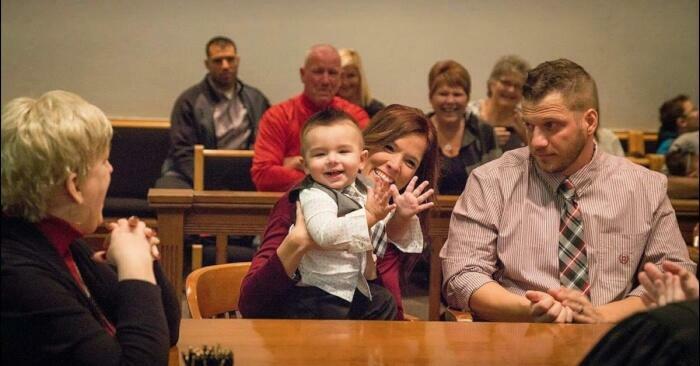 For Tyler and Mandi Palmer, the road to adoption was very difficult. However, when they got their day in court- their toddler decided to speak up. Afterward, everyone in the room knew that Hunter belonged to only one couple.